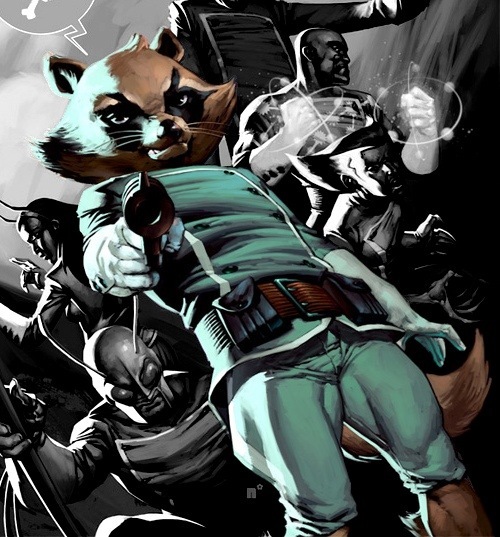 It’s official Bradley Cooper will play everyone’s favourite machine fun wielding raccoon in Guardians of the Galaxy. This officially ends the casting of what is quickly becoming Marvels most buzz worthy ‘phase2’ movie. So this weeks books are on the shelves- but what should you buy? The Raganarok Now saga continues in this issue, and i have to say that Rick Remender has done a great job of building this since his run on ‘Uncanny Xforce’ and to see it finally come to fruition is amazing. The new apocalypse twins have their plan in full effect, and with the reveal of the new Horsemen last issue (if you ignore the last page spoiler in issue10) the story has just got more personal. And as always Acuna’s artwork is flawless as he really draws emotion into each of the characters, and for this story thats a real must. The dawn of the Celestial Executioner. The death of all hope. The rebirth of a fallen son. Do you possibly need more- just buy it Now. Well its been a long time since we saw an issue of this book, but its just as good as any of the other book that Hickman writes- and have taken precedence recently. 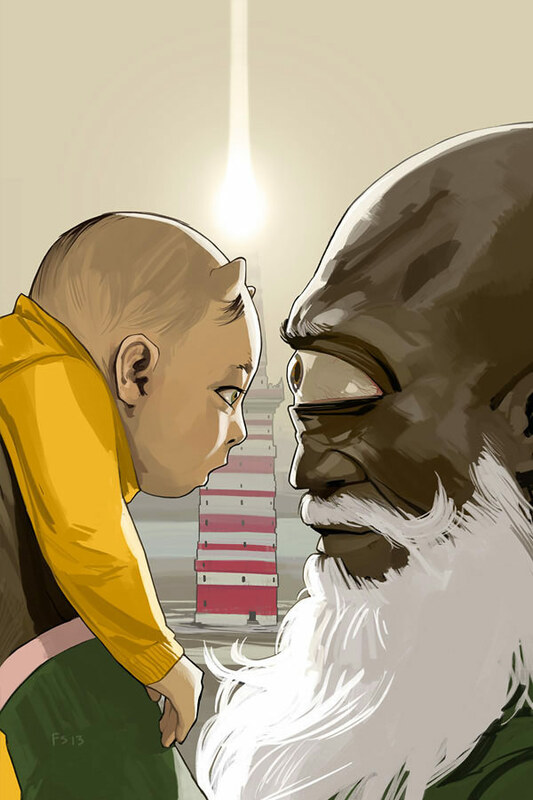 Its rare that we get a real science fiction comic book, and this is definitely looking set to change that and i couldn’t be more excited. If you ever liked the X-Files of Fringe- then this is definitely one for you. Ok, this one is a no brainier. If you don’t already read and own Sandman, then here’s your chance, before new issues later this year. 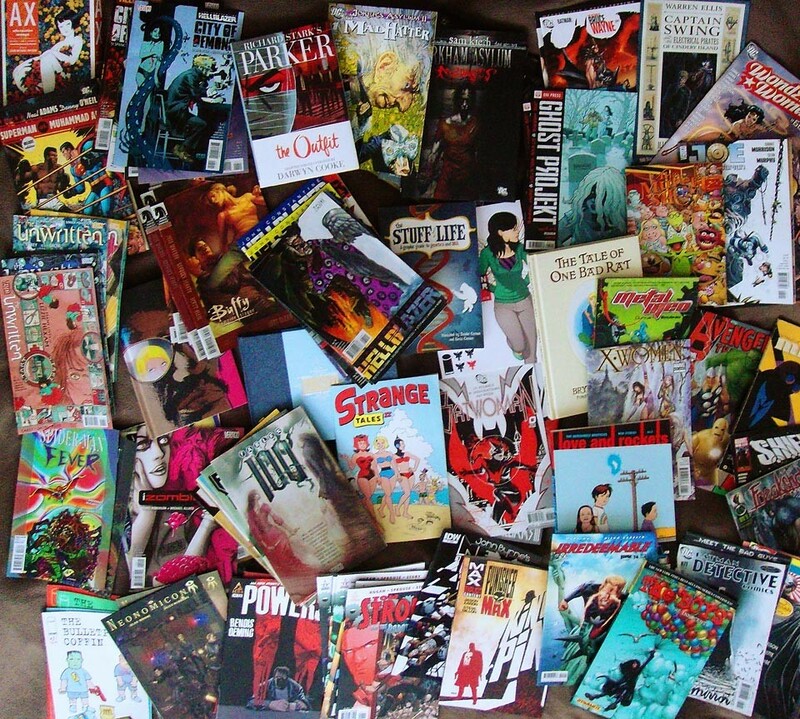 This collects issues 1-37 and then the Sandman special 1 issue. Upon his escape from captivity at the hands of a mortal, Morpheus must deal with the changes within himself and his realm. His journey to find his place in the world takes him through mythical worlds to retrieve his belongings, the backroads of America for a twisted reunion, and even Hell itself. 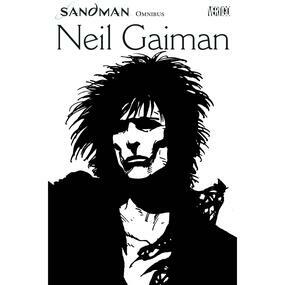 This is a true masterpiece of the comic medium delivered brilliantly by Neil Gaiman (one of my favorite authors) and is worthy of a place in any ones collection. The story is thoroughly engaging and every moment has you wondering where its going next and how it could possibly end. My love for the Snyder written Batman is insane- i don’t think I’ve liked another writer on this book this much ever. 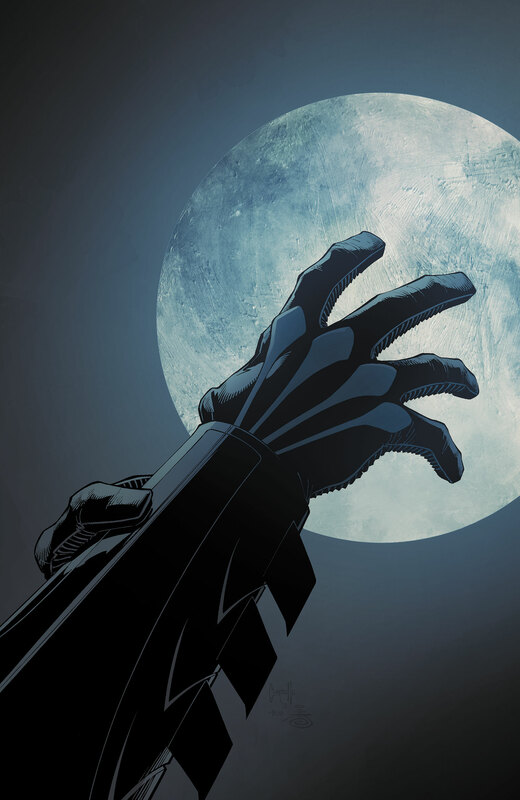 Alot of that has to do with how well Bruce is written by Snyder, and that amazing Court of Owls start. So to say that I’m excited to see how he handles the ‘First moment’ of Bruce becoming Batman would be an understatement. If you buy this book for no other reason this week (Capullo draws that bat brilliantly by the way) you should by it simple to see how the New 52 first batman moment goes. Its gonna be history defining- at least for the comic community. So this is the start of Marvel’s big summer Event- yes they do them seasonally now. And while it may have a bigger price tag than usual it does give you nearly twice the regular page count, coming in at 55 pages. Jonathan Hickman has been building to this in his Avengers run, and im excited to see where it goes. This issue promises the outbreak of war on both Earth and in Space, so expect alot of characters to appear straight off- but Hickman works very well with big casts so i wouldn’t worry about that format causing script issues. Did i mention the Return of THANOS?! 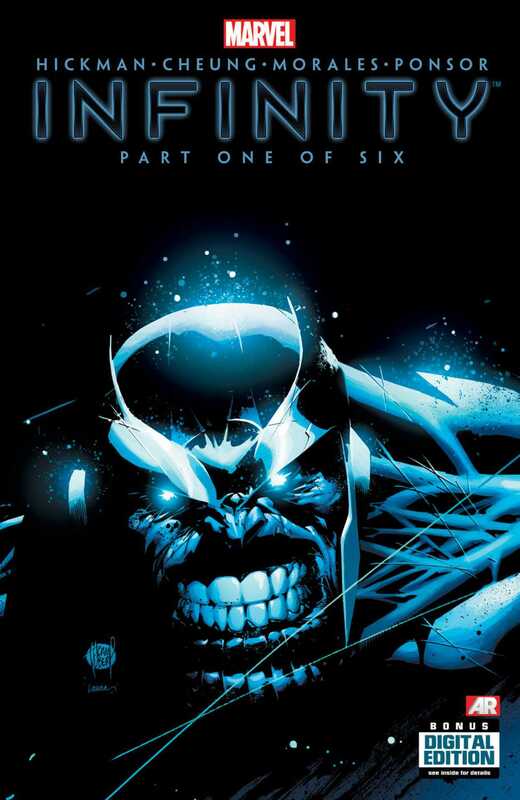 Because that alone is a reason to buy this book- who doesn’t love to see Thanos destroy everything he can possible interact with. And with Cheung providing the pencils it should look stellar. Finally- its been four months since this book last hit the shelves- and boy have i missed it. Alana and Marko have already become great favorites of mine, not too mention little Hazel. Brian Vaughan has done an amazing job with this book so far, the story is intriguing and original while the dialogue is as engaging as each and every character. Which is why I’m hoping to see more of D.Oswald Heist after his appearance at the end of the last issue- left me excited to see what he can offer to the story. But I’ve also missed the look of this book, it looks like nothing else out their at all. Each page truly is a work of art to behold- i especially like that Fiona Staples uses her own handwriting for Hazels notes. But i think for me the art is one of the reasons this all works- i really couldn’t imagine seeing this drawn by any one else- and that says wonders for the job Staples is doing here. Its that time of the week, were we all go mad and buy our favorite comicbook’s- so here’s mine for the week. Im not sure where to stat with this series- only to say if you haven’t read it yet, you really should of! Brubaker is crafting a brilliant story that spans time and characters amazingly well, while actually making you care for everyone you see. 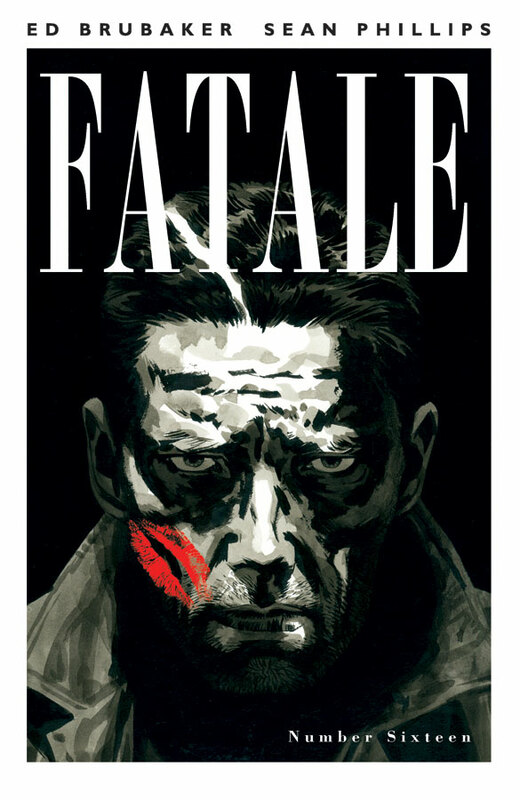 The character development and story telling may be Brubaker at his finest to date, and Phillips is really delivering in the art department. 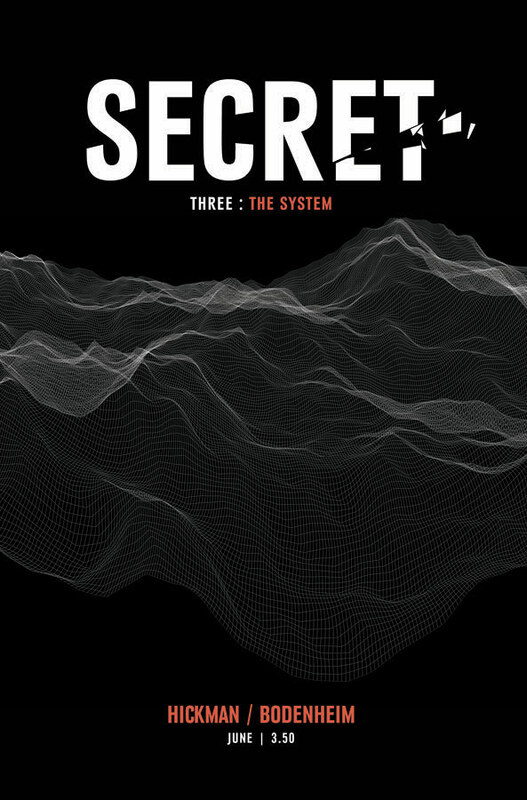 This weeks issue sees Nicolas continue to follow Josephine’s trail of secrets to Seattle where a mysterious women with no memory has connections to a wondering serial killer, a rock band and a gang of bank robbers. If you like your noir tales big and meaningful- you need this for sure. I realise Dan Slott has got alot of negative feedback about this series and the turn it took with Parker, but in all honesty when has spiderman felt fresher? Slott has managed to keep what many thought was a ‘fad’ alive and going and only getting better, and most of that work is purely down to the way he writes his characters-like every single one of them matters as do there motives and emotions. Thats why this issue focusing on the hobgoblin, and told from Phil Urich’s (Hobgoblin) point of view should be a must read. 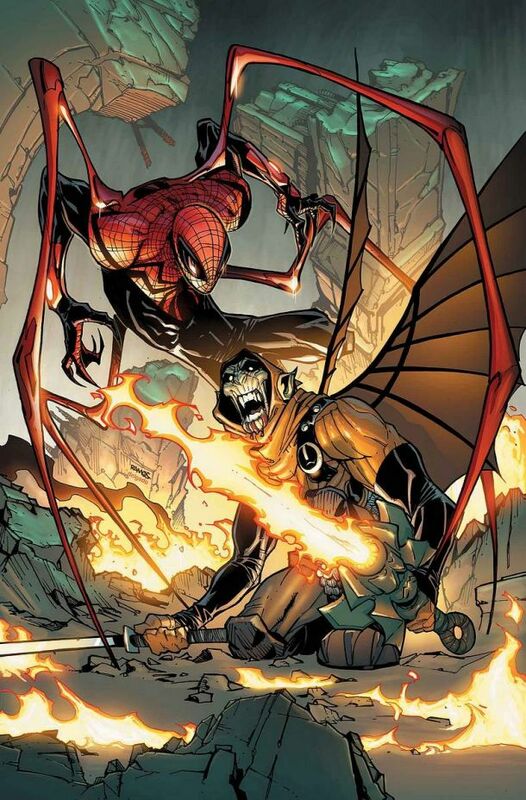 We’ve seen Slotts take on the Hobgoblin and what motivates him, but now we truly get to see how it feels to be hunted by the Superior Spiderman, and i cant wait to see how this plays out. And as a mini-bonus we get to find out more about the tinkerers apprentice- consider me fully sold on this book- and thats before i mention Ramos continues his art duties, and lets be honest hes really helped move the superior spider-man along with his distinctive style. Im going to be total honest here- im recommending this because i love Alan Moore and his work, despite me never having read it. 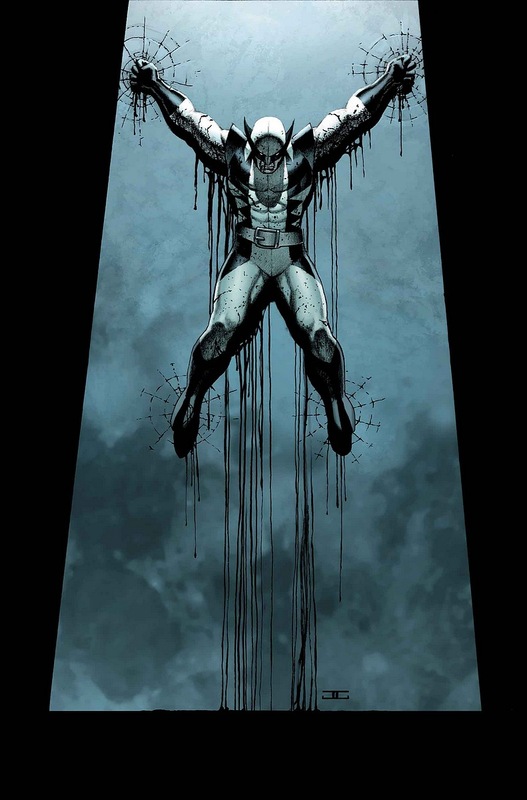 But i am going to be picking it up this week, and finding out for myself it matches the likes of Watchmen, V for Vendetta and From Hell amongst others. Doll was unfulfilled in her life as a coat checker of a trendy club. But when she is fired from the job and auditions to become a “mannequin” for a reclusive designer, the life of glamour she always imagined is opened before her. She soon discovers that the house of Celestine is as dysfunctional as the clothing that define the classes of this dystopian world. This unique reimagining of Beauty and the Beast was written in 1985 alongside Alan Moore’s comics masterpiece Watchmen. 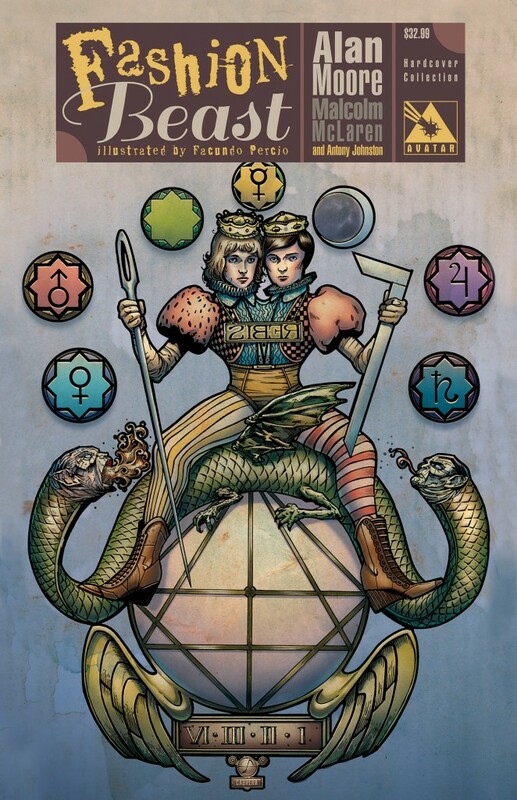 Beautifully illustrated by Facundo Percio (Anna Mercury) and meticulously adapted by Antony Johnston (Yuggoth Cultures), this is another must have entry in the graphic novel masterworks library by Alan Moore. That sounds like more than enough for me.